 The MGA Academy of Performing Arts is based across two building complexes in the beautiful city of Edinburgh. Security and CCTV for student and visitor safety and onsite parking. If you are a company or individual interested in hiring any of our studio spaces, more information and room specifications can be found here. MGA also has relationships with other rehearsal spaces in the city that support the specific needs of our training programmes. Within its main centre in the Grassmarket, Dance Base – Scotland’s National Centre for Dance – has four beautiful studios, each with a unique character. MGA uses these facilities to deliver classes, workshops and castings. In addition to these incredible performance spaces, MGA produces work in film studios, fringe venues and cabaret bars across the city – and, of course, from our own studio facilities!